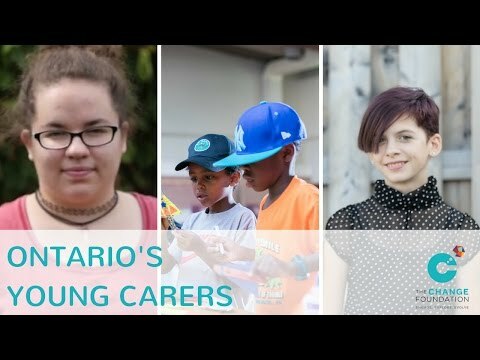 Young Carers Initiative is recognized nationally as the leader in service, awareness and empowerment for young caregivers and their families. Young caregivers are children and youth ages 5 to 25 who are family caregivers for loved ones with illness (physical and mental), disability (physical or intellectual), addictions or a language barrier. 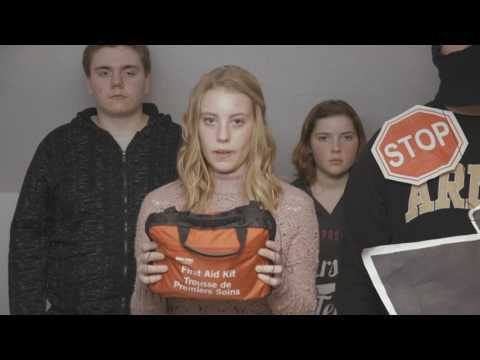 Young caregivers are a hidden population of family caregivers and experience a range of risks that include increased stress and depressive symptoms, low self-esteem, high anxiety levels, loneliness and isolation and difficulty relating to peers. Our unique program called Powerhouse is designed to empower young caregivers while teaching them skills to help them be successful at home and school. Our highly trained staff and volunteers work hard to support hundreds of young caregivers and their families in the Niagara, Haldimand and Norfolk Regions. Our belief that caregiving is a family event is the backbone for all we do along with the view that young caregivers are experts in their own lives. Our vision is a Canada where young caregivers and their families are recognized, supported and empowered to achieve their full potential.